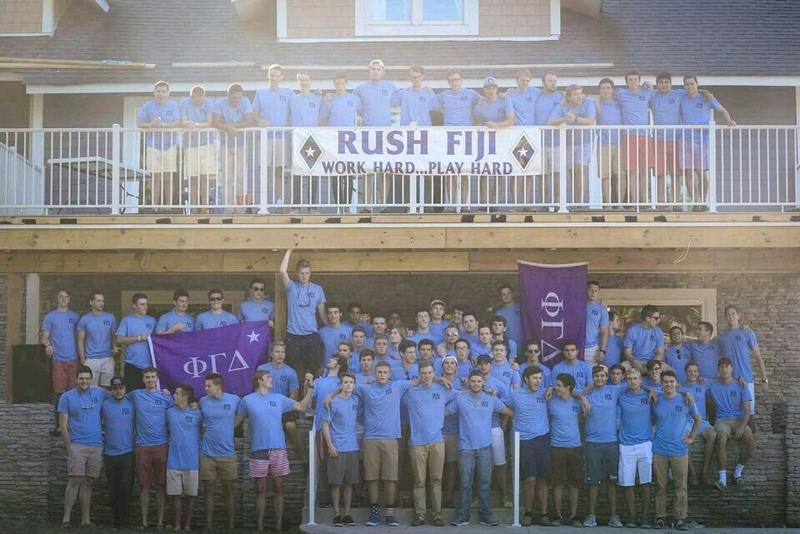 Phi Gamma Delta has more than 158 active chapters and 13 colonies throughout the United States and Canada. National alumni include President Calvin Coolidge, Nike founder Phil Knight and comedian Seth Meyers. 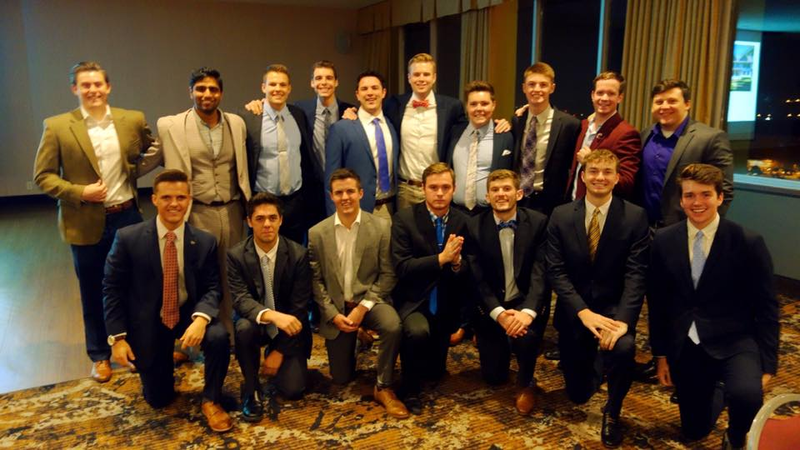 Drake's chapter raised $6,500 last year between two philanthropic events they hosted, including their annual Harvest Hustle.